For some people, autumn isn't a season, it's a celebration. The fall brings with it cooler weather, football, pumpkin pie, piles of leaves, and much more goodness that many enjoy every time the season comes around. If you can't get enough of it, we picked out six games that feel decidedly like they're meant to be played in the fall. Each of these games is good anytime too, so that certainly helps, but if you play them while the leaves are falling off the trees, we think they get even better. 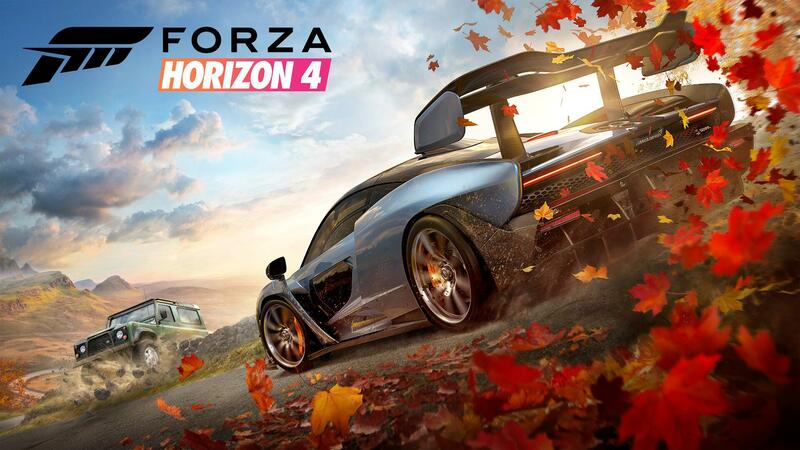 The newest game on this list, Forza Horizon 4 is only especially fall-like 25% of the time, but when you catch this living game in its autumn setting (like it's currently in at the time of this story being published), it's well worth it for the atmosphere. Kicking up leaves in your favorite vehicle is a new look for the best in class racing series and if you already cleaned out the last of the pumpkin pie, this is a fantastic plan B. Of course, it also helps that this is a Game of the Year contender, so you'll probably find it easy enough to stick around through the season and into winter and beyond. 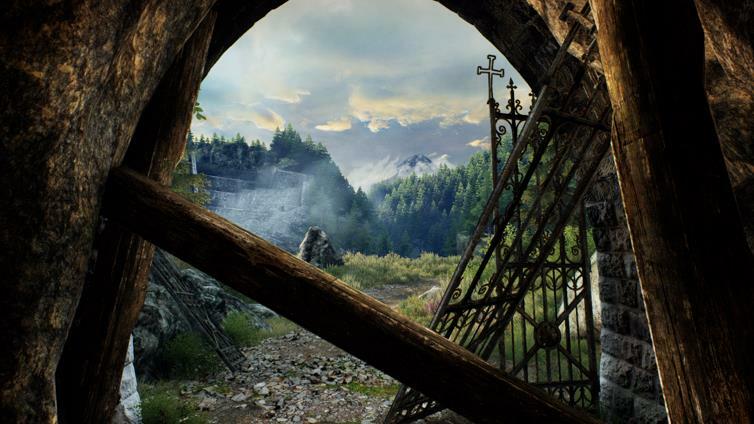 Ethan Carter is a first-person adventure game some would be comfortable calling a walking sim. Its gorgeous scenery still holds up four years later in a way that few indies going for photorealism do even at their respective launches. Much of the game takes place in quaint woodsy areas with dark secrets, and the whole setting has the air of a crisp autumn evening, albeit one draped with murder, bad parents, and missing children. If you want tour autumn to feel like a walk in the woods, free of danger, this is a good bet. There's no season that feels more appropriately Batman than the fall. Maybe it's because of the all-time great work The Long Halloween that feels decidedly autumnal despite moving across many yearly holidays, or maybe it's because the Dark Knight would naturally prefer the shorter daylight hours that come with daylight savings time in the fall, but something about Batman just feels at home when the leaves start changing colors and falling from the trees. 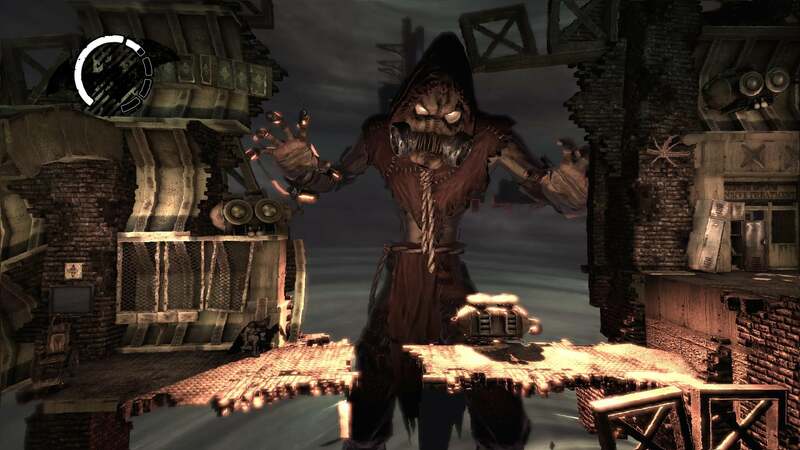 Among Batman games, none feel more suited for the Halloween season than Rocksteady's first effort, Arkham Asylum, which has the mood of a haunted facility and features several Scarecrow scenes laden with pumpkins. Something about Twin Peaks feels autumnal, so it's natural that a game heavily inspired by David Lynch's bizarre and short-lived nineties TV series would also feel perfect for the season. As possessed lumberjacks chase you around the small town and national forests with a dark secret in Bright Falls, it's hard to escape the imagery of fall. 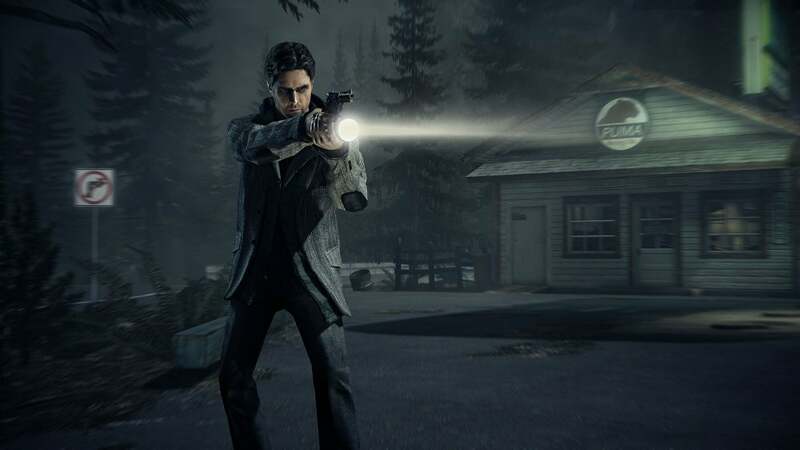 From Bird Leg Cabin, to the annual Deerfest town celebration, Alan Wake is basically the sweater weather of video games. Something about Twin Peaks feels autumnal, so it's natural that a game heavily inspired by David Lynch's bizarre and short-lived nineties TV series would also feel perfect for the season. Wait — that sounds familiar. That's because, like Alan Wake, Deadly Premonition is unabashedly a Lynch-descendent game, and really even more so since Deadly Prem seems to enjoy making basically no sense at all in its efforts to tell a story, whereas the writers of Wake seemed to want to unveil the mystery eventually. 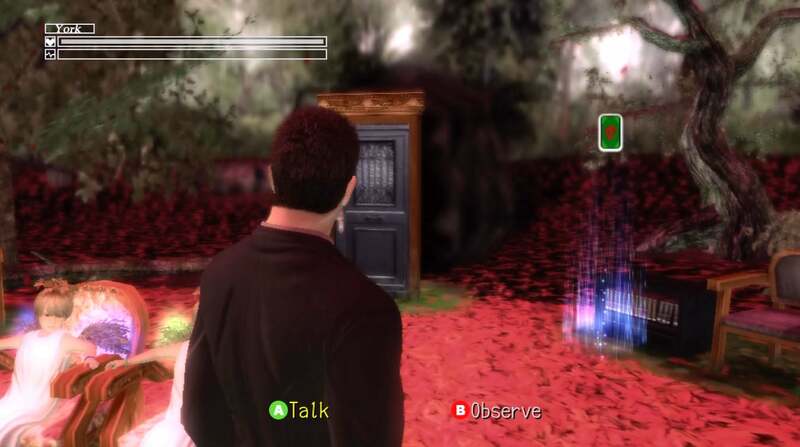 If you agree Twin Peaks feels coziest in the fall and Alan Wake isn't quite autumn enough, Deadly Premonition will definitely do the trick. We saved this one for last because it's the only game where the season of autumn is actually a character in the game. In Night in the Woods, it's crucial that the literary device of autumn equating to dying is front and center, because that's the primary trait of Possum Springs, the small hellhole town where half the residents are dying to escape and the other half have grown dangerously complacent with their inability to do so. It's a town that basically stopped existing since a new freeway enabled passersby to completely ignore the town as a throughway, and main character Mae Borowski and her friends soak in this world for its (few) ups and (many) downs over the course of the game. 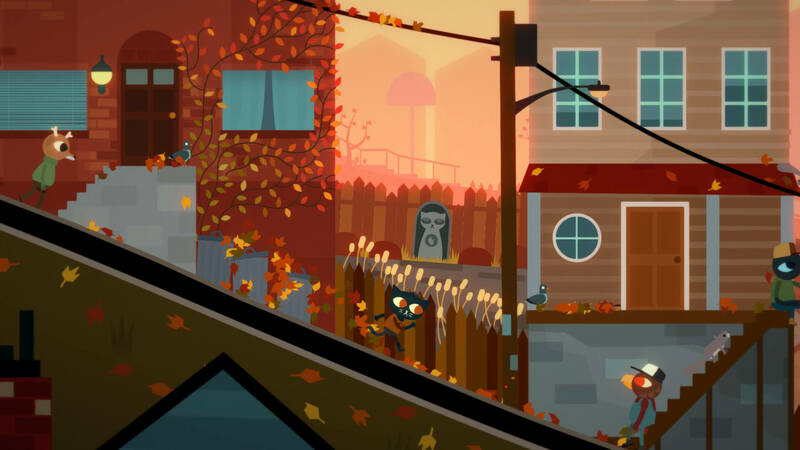 Whereas the rest of this list celebrates autumn as some people's favorite season and gives them a cozy game to call home, Night in the Woods uses more traditional imagery, like a slimy, concaving jack-o'-Lantern still sitting on the porch on November 10th. It's a totally different appeal, but if you like your fall feelings more cathartic, this is the very best you'll find.